At Williams Cycles we strive to offer the best products and excellent service to each and every customer no matter the bike. 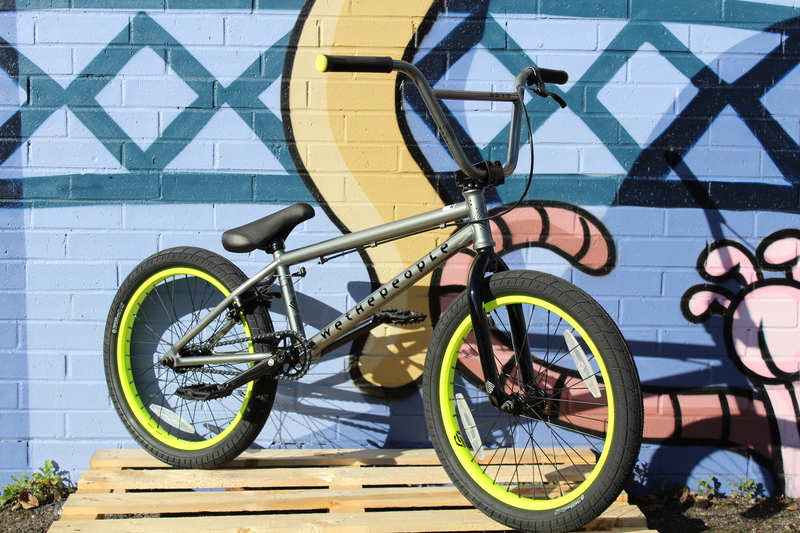 When it comes to the world of BMX we have everything you could need. 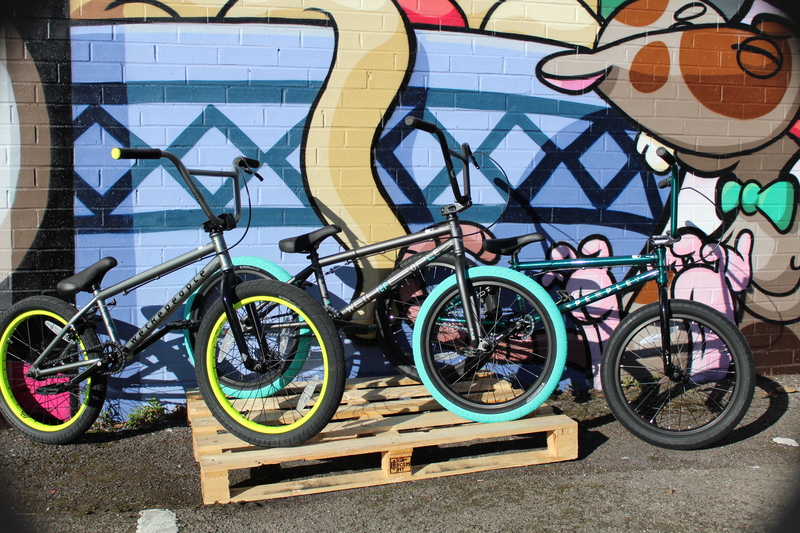 Whether you want to shred down the skatepark with your mates, or try and smash that lap time at your local pump track we have you covered.Whether you are a complete novice or a seasoned veteran, there is a few things you should take into consideration when buying or upgrading a BMX. 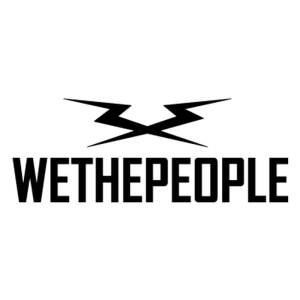 The 2019 line of WETHEPEOPLE complete bikes is more than just an improvement on last year’s range. 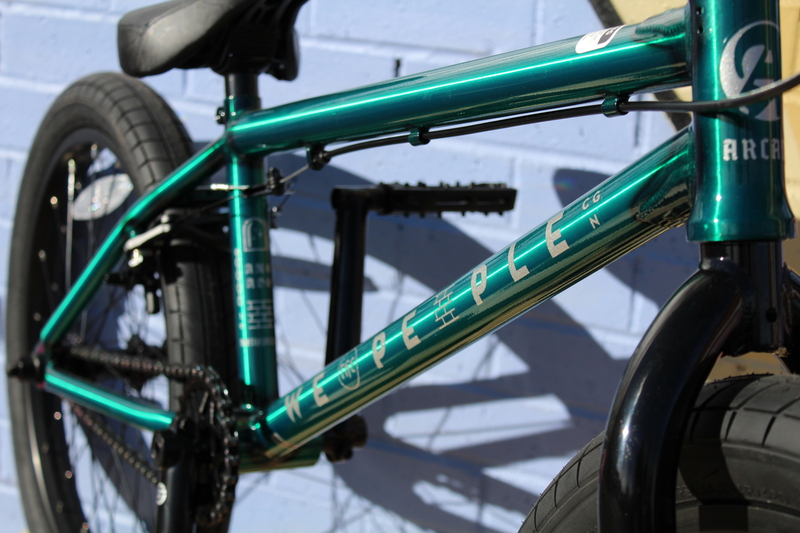 We have rebuilt the entire line from the ground up; ensuring each bike is at the absolute best it can possibly be in aesthetics, feeling and value. 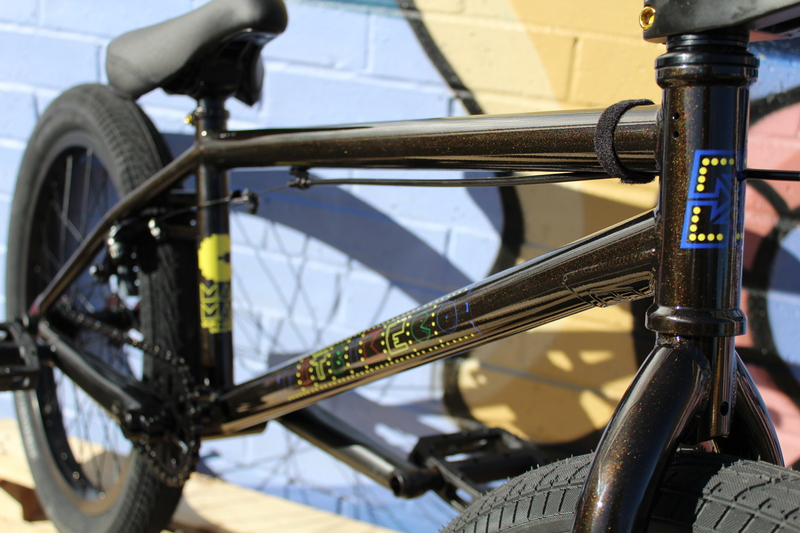 We listened carefully to our extended family of team riders, shops, distributions and customers to work out the winning formula for what makes a complete bike “perfect” at any level. We can confidently stand behind this year’s range as a testament to a lot of hard work. 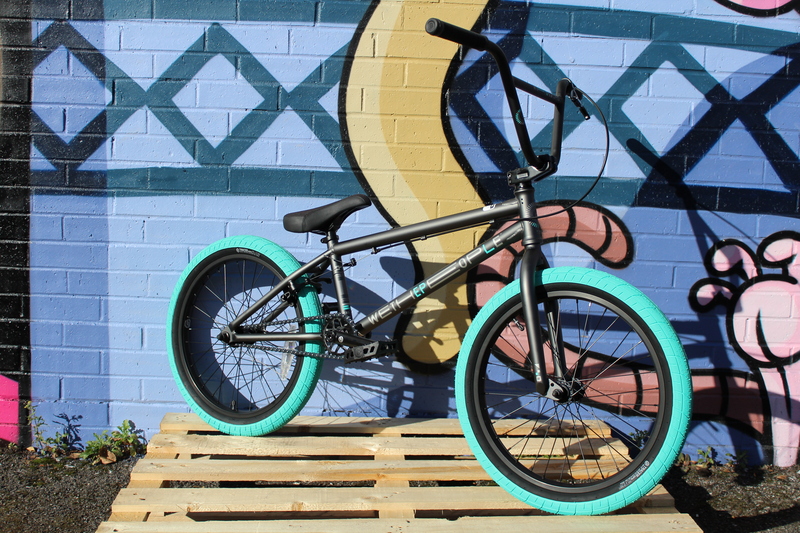 It’s no secret that Fitbikeco., and the standards we’ve set for designing and manufacturing complete bikes since 2005, have heavily influenced the entire BMX industry. 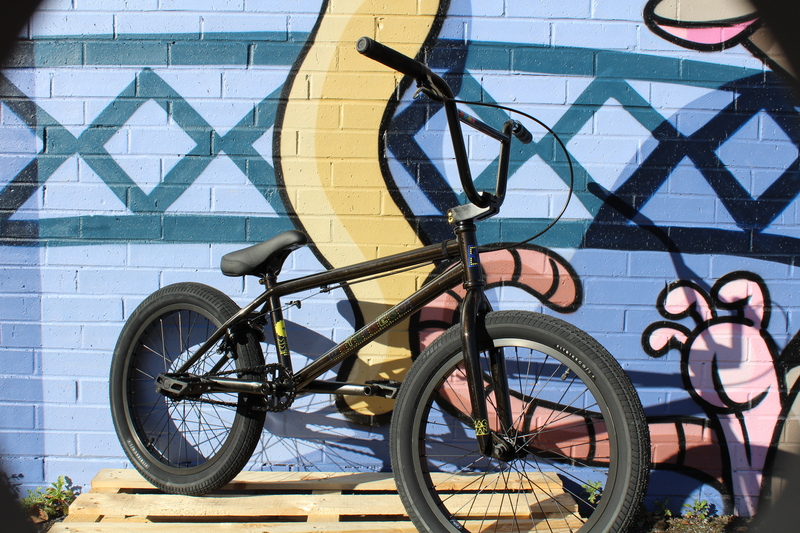 We’re proud to be the brand creating high-quality bikes other companies aim to emulate each year, because, in the end, BMX wins – the bikes are just better. As for what influences us? Leading the pack, keeping things fresh and most importantly, having fun on two wheels. This year we let inspiration pull us in lots of different directions and decided to let the ideas we explored dictate where we went next. From epic locations like the NYC skyline, the streets of Tokyo and an Australian trail mecca, to an 80’s movie binge (think Tron, RoboCop and Mad Max), all wrapped up with a healthy dose of radical, wheeled inspiration, we traveled to all corners of the globe and our imaginations to bring you our 2019 line. 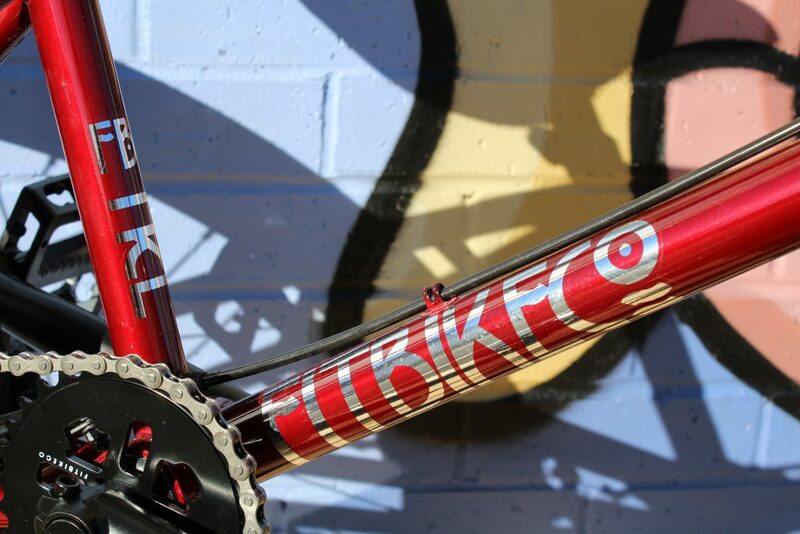 Radio bikes enters the 2019 season on the back of a hugely progressive year. 2018 saw the brand grow to new heights, with a strong team of riders spanning the globe and covering just about every style of riding we have never felt more awesome as a brand. We spent the past year connecting with shops and distributors around the world, carefully listening to their feedback and as a result perfecting our line of bikes to ensure that the 2019 Radio bike range is really an incredible offering of bike that don’t have to break the bank. Since the idea was first conceived in Hastings UK back in 2006, we have always aimed for United to be amongst the finest bike companies in existence. We are 100% committed to everything that we put our name to; whether it is researching how to produce harder wearing, better looking and more responsive BMX products, embarking upon our huge Nora Cup winning DVD projects ‘This Is United’ and ’Still United’, or creating a family of riders that also happens to include some of the best in the world. 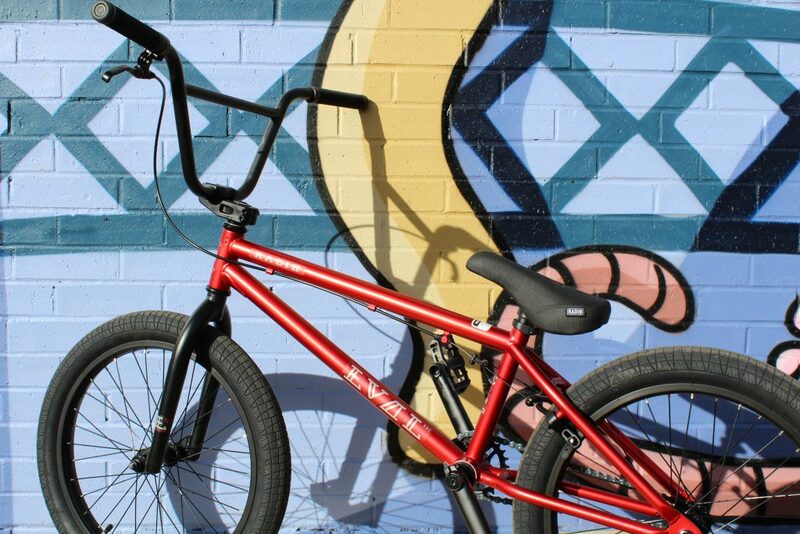 The frame and forks are essentially the heart of the bike. There are a few variations and different steps that companies take to make their models stand out from the rest. 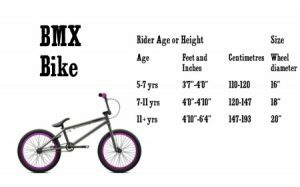 When it comes to picking the right size of the bike, the main measurement you will see listed is the top tube length (TT). 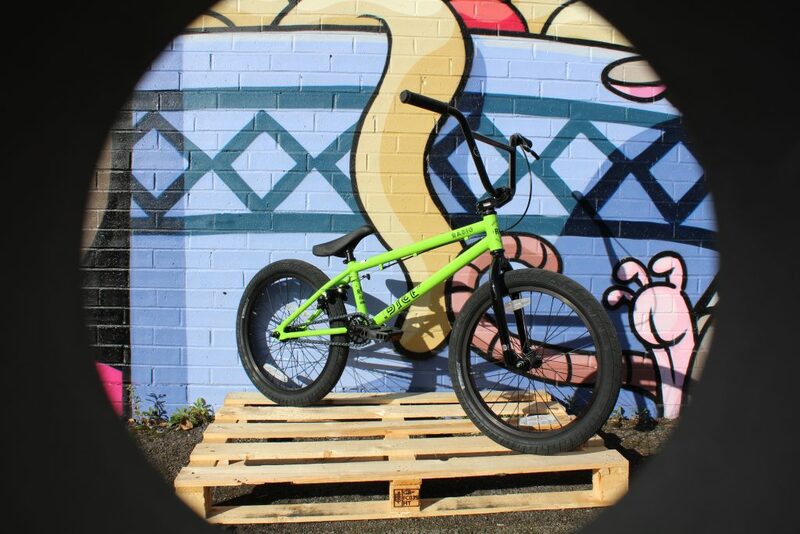 This length will change the characteristics of the bike by quite a bit so it is always advised to pop in and see us so that we can get the right one for you. Typically, the longer the top tube length the more stable the bike will be when it is soaring through the air, however the bike won’t feel as nimble when on the ground, and visa-versa for shorter top tube lengths. 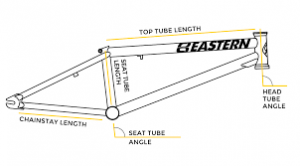 Top tube lengths tend to range from 18″ all the way to 22.5″. The material that these two main components can always be quite a critical thing. 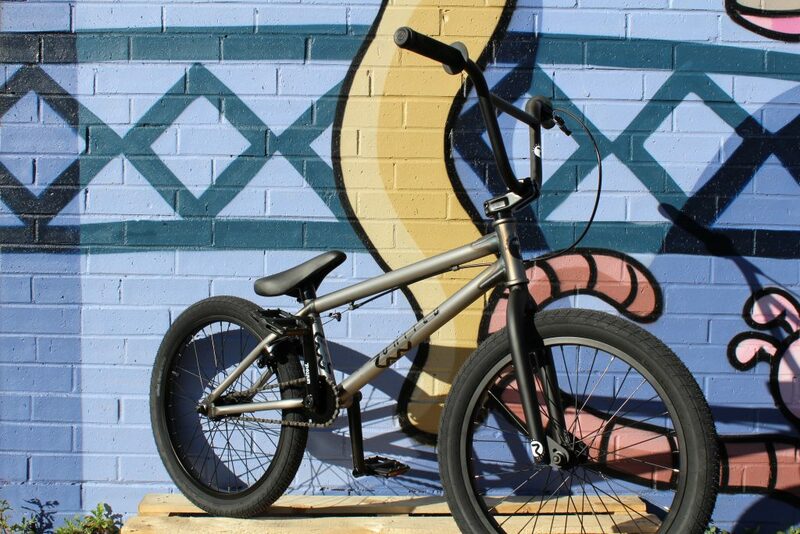 If you are planning to take your bike to the skatepark and progress your riding you will ideally need to look for a material called 4130 Chromoly. This material is the strongest offering from BMX manufacturers so having this will prolong the life of your bike substantially. 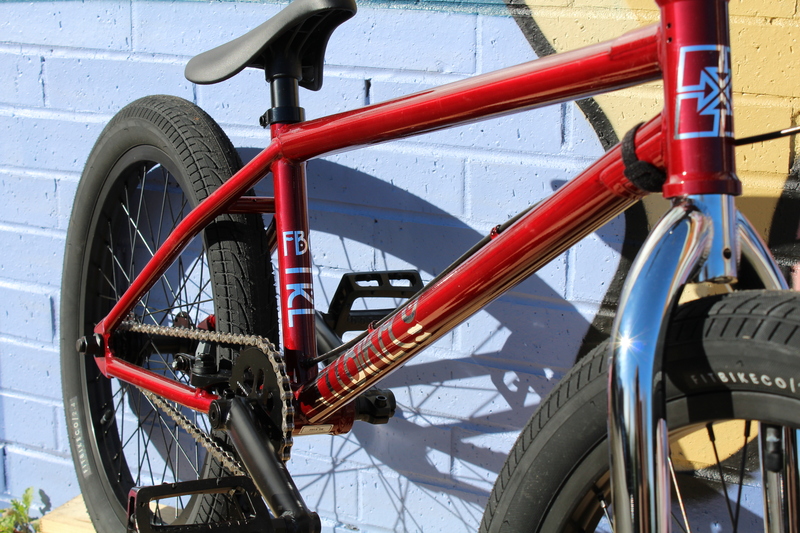 If you are planning to use your bike for pump tracks and look at BMX racing, you will favour aluminium over 4130. Aluminium is lighter and stiffer than 4130 but will not stand up to the abuse that 4130 can. 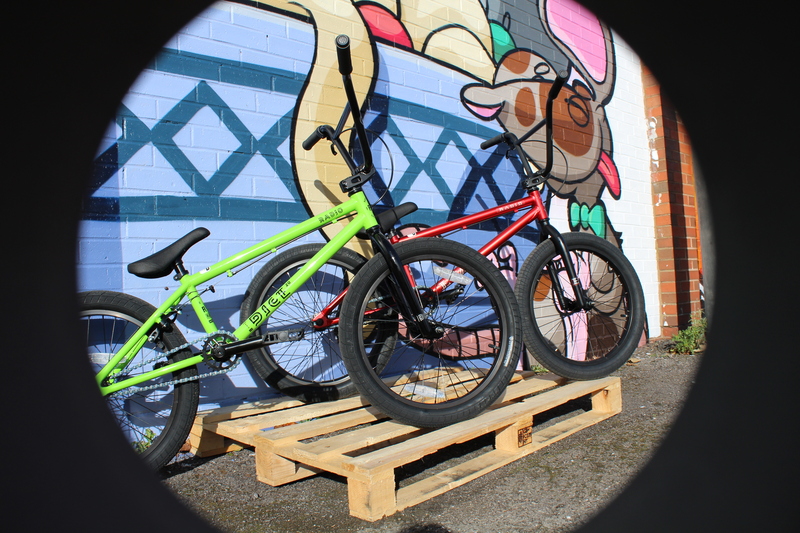 Choosing the right wheel size can be a tricky task, especially when buying your kids first BMX. You don’t want to buy them a BMX too big, but you don’t want to buy them one that they are going to outgrow within minutes. 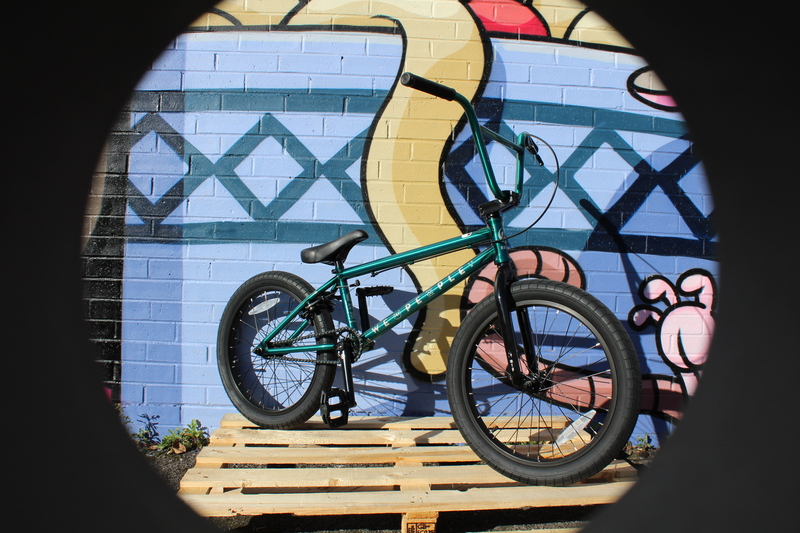 We stock BMX’s from a 16″ wheel all the way to a 20″ wheel. A full size BMX will 20″ wheels for the most part. 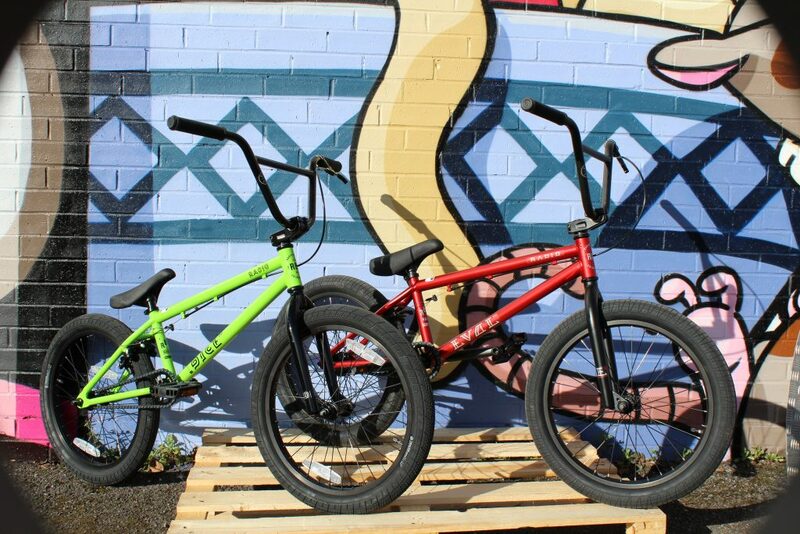 Now a days many more high end BMX companies are catering for the younger rider by offering 16″ and 18″ wheeled bikes. 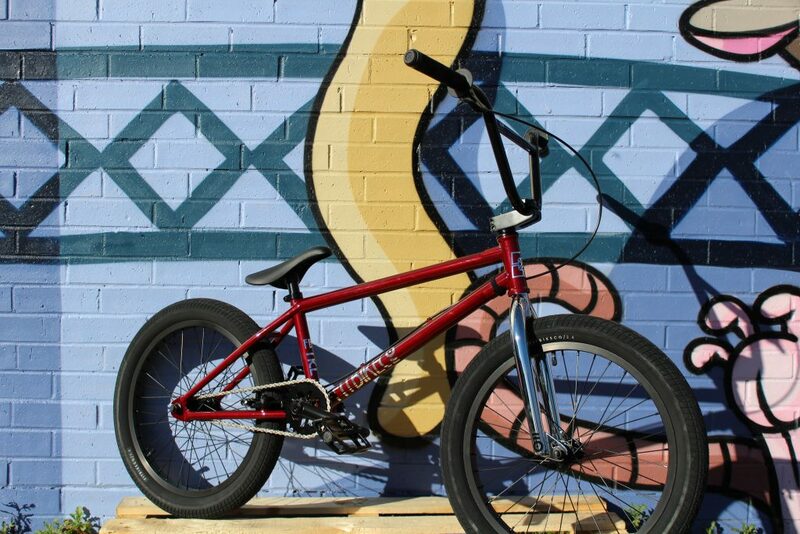 There is also options for small framed 20″ bikes which help in making the bikes last as your child shoots upwards. As with the frame sizing we always recommend you to come in and chat to any member of staff to get yourself or your young one sized up for the right BMX. 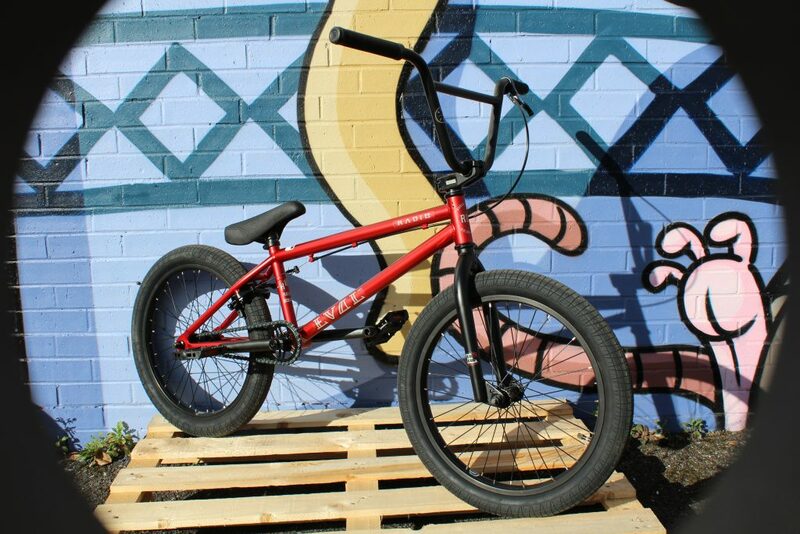 The last thing anyone wants is for you to be rolling round on the wrong sized bike!